Silmo Istanbul: a new meeting ! 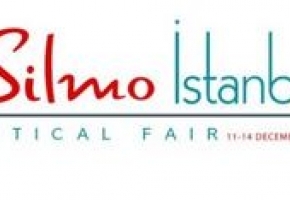 24 Saat Fuarçilik, the Silmo Association and Comexposium are working together to launch a new business event for the optics and eyewear sector: Silmo in Istanbul from 11 to 14 December 2014. Silmo in Istabul, a new event in the Optics and Eyewer sector ! On the banks of the Bosphorus, visitors and exhibitors will be able to rediscover the key elements of the Silmo brand, together with the experience and original communication know-how of leading local experts.